Steve Acerson stopped his car and waited for the shooting to stop. It was coming from the left, where a group of three men were shooting across the dirt road at a target pinned to a fence, just several yards away from a sign that warned about cultural artifacts in the area. Up the mountainside were several petroglyphs, ancient etchings into rocks made thousands of years ago. Happy Groundhog Day, everyone! 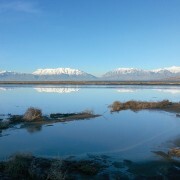 This photo feels as warm as Milltown Mel’s early spring prediction (compared to this morning in Salt Lake at least, brr!). What’s everyone hoping for? 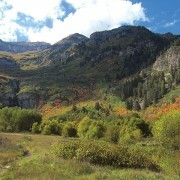 Stewart Falls and the eastern slopes of Mount Timpanogos, Wasatch Range, Utah County. 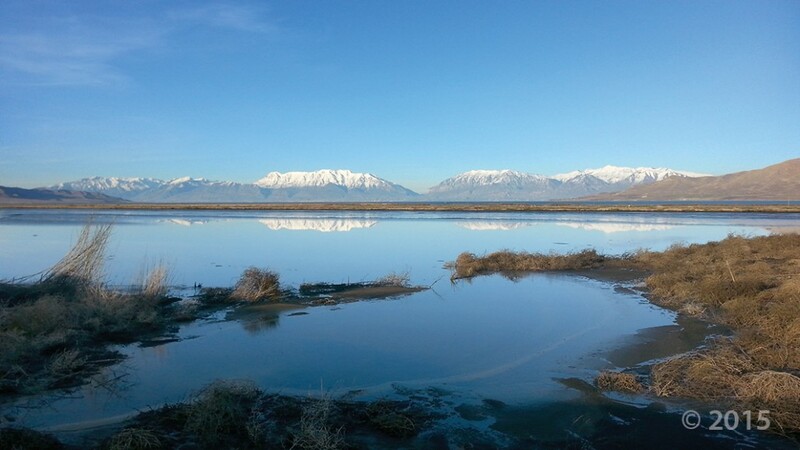 Nestled high in the mountains above several northern Utah County communities, the Silver Lake Flat Dam could fail in an earthquake, sending gushing waters down the canyon and likely killing a couple thousand people. Authorities are evacuating residents as a precaution after a mudslide damaged a few homes in Woodland Hills overnight. Consider the hypothetical looming disaster everyone’s been afraid of for years: Utah County is hit with an earthquake. While many people may very much remember the 1983 Thistle Landslide, perhaps some of our newer geo friends to Utah are not familiar with the history surrounding it. Our Deputy Director Kimm Harty helps revisit the events of the slide in this KSL interview—check it out. There are still a handful of houses stuck in water and time in Thistle, though they stopped being homes 31 years ago. Glacially carved Timpanogos Basin in the Wasatch Range, Utah County. 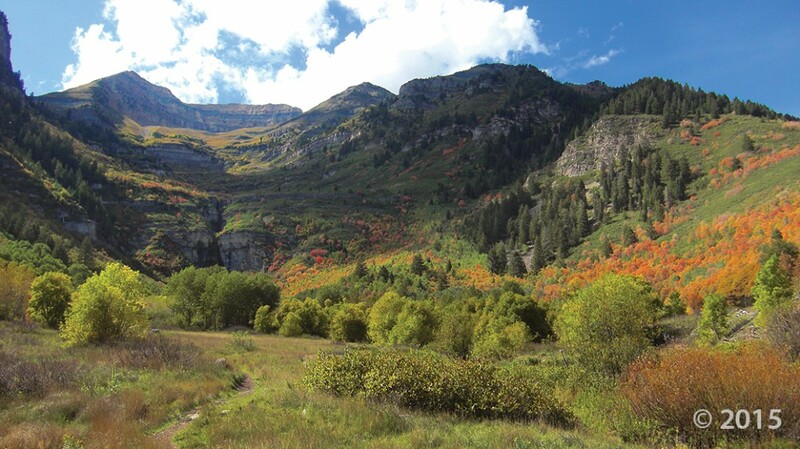 The Wasatch Range was once home to more than 60 glaciers. 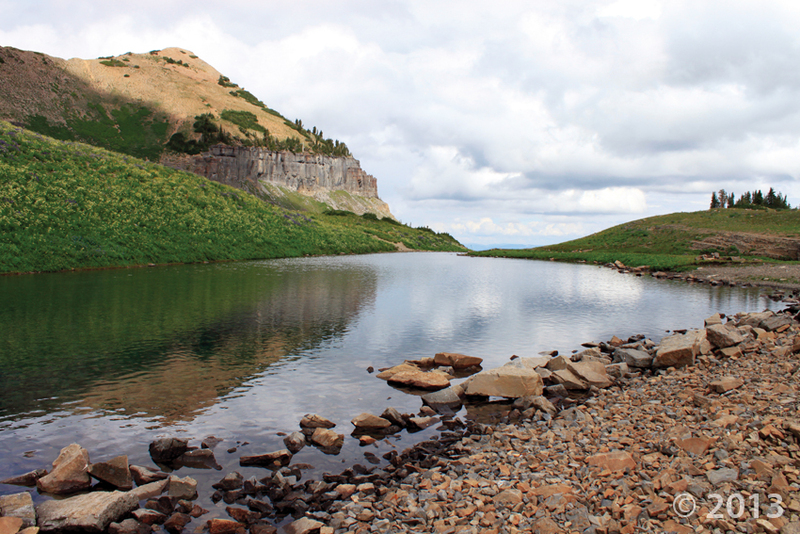 On the east slope of Mount Timpanogos, Emerald Lake occupies a glacially carved cirque in the Pennsylvanian-age Bear Canyon Member of the Oquirrh Formation. 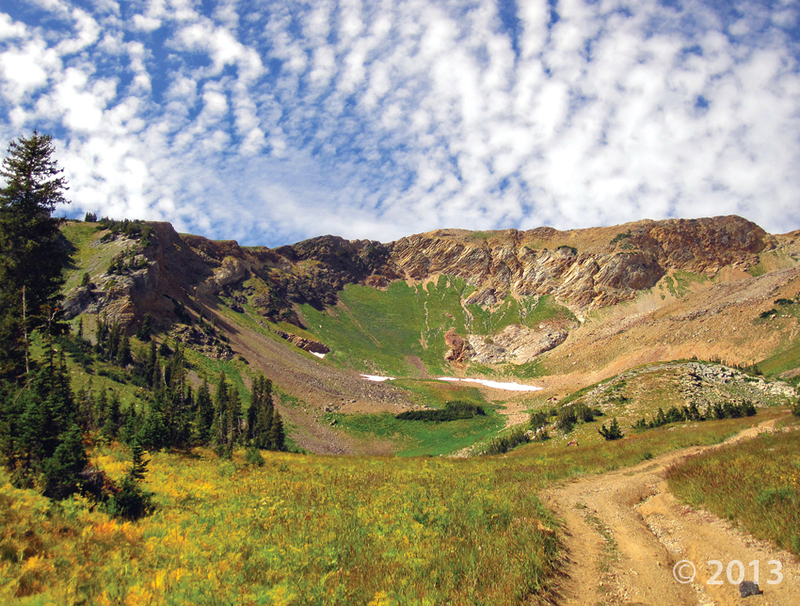 Quartzite of the 900 million-year-old Big Cottonwood Formation holds up the rugged headwall of Mary Ellen Gulch. Well-preserved ripple marks and mud cracks indicate the Big Cottonwood Formation was deposited in the tidal zone of a shallow sea.